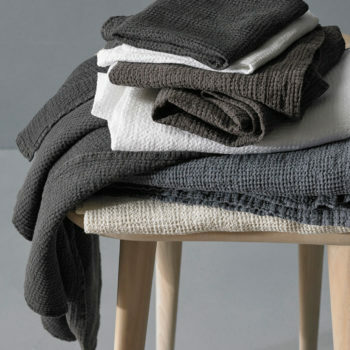 Create your own style for your bathroom. 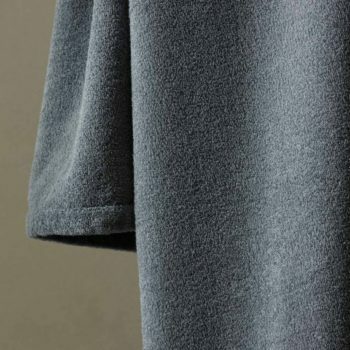 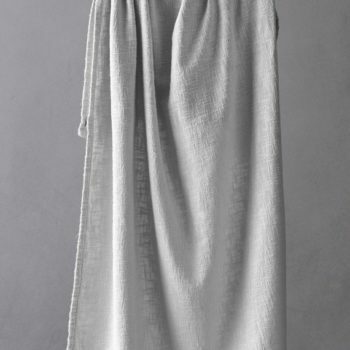 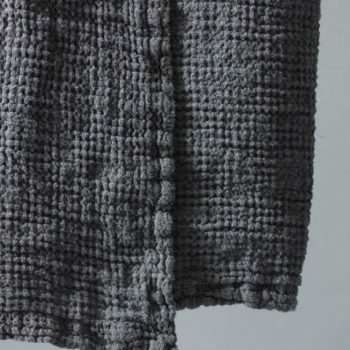 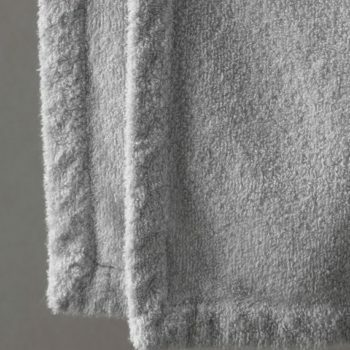 Society Limonta gives the opportunity of purchasing bath towels separately, giving endless possibilities of matching and combining different textures and styles, joining traditional fabrics, such as linen to new and innovative manufacturing processes like printed linen or waffle weave linen or cotton. 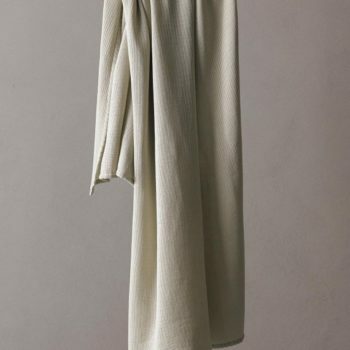 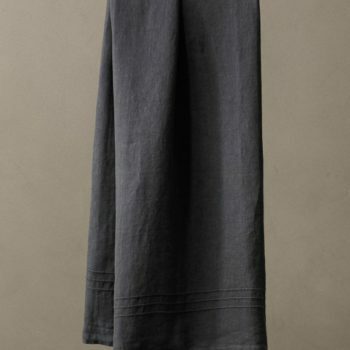 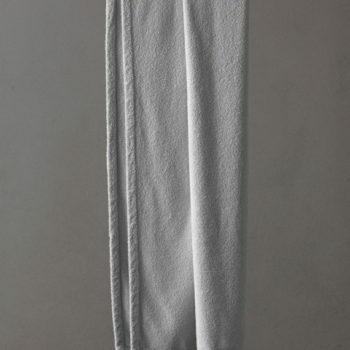 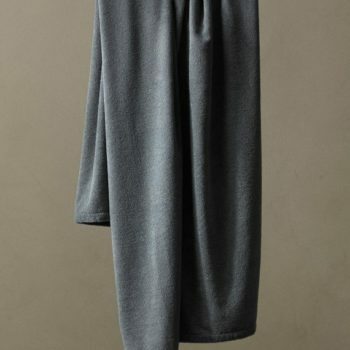 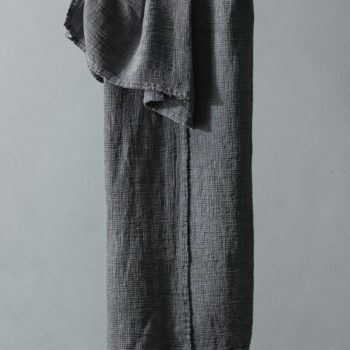 Traditionally the antagonist of bathrobes, bath towel is also very useful for travelling and sports activities. 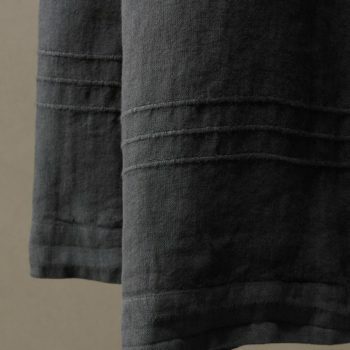 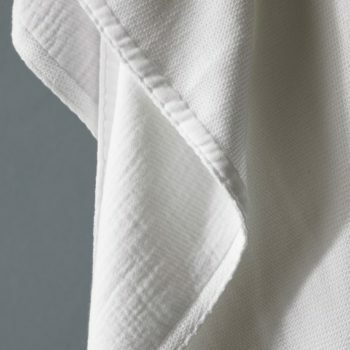 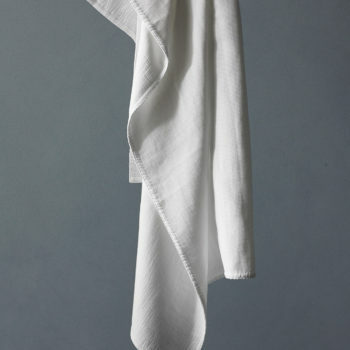 Especially our linen or cotton, waffle weave towels, very light and absorbent, and less bulky than traditional bath towels. 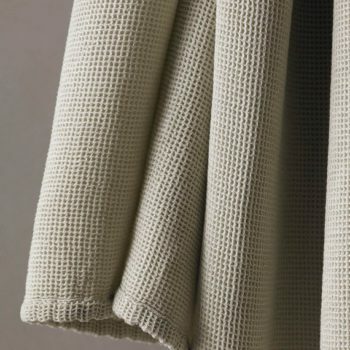 The wide colour palette increases the possible combinations: tone on tone, or contrasting shades, for a personal, never banal style.